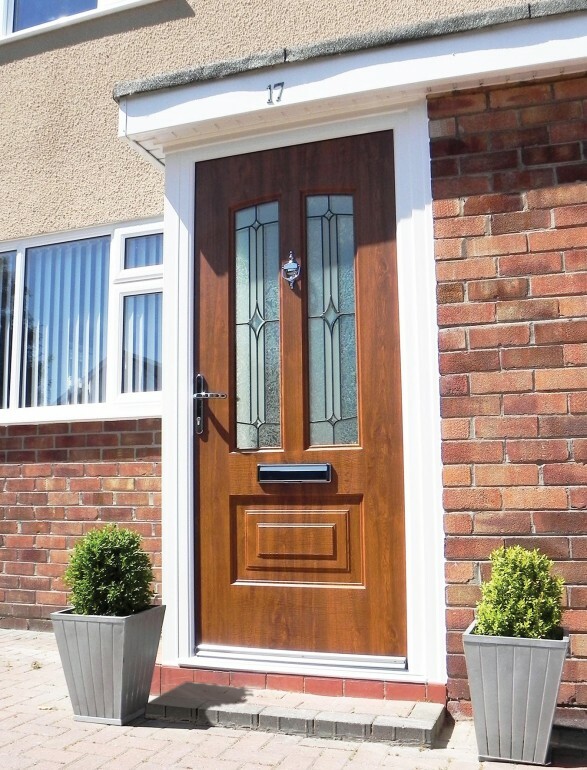 Manufactured here in Lancashire, the Rockdoor Illinois is another door of traditional style from the Ultimate range of Rockdoors. The doors from the Rockdoor Ultimate range are the only composite doors of the quality suitable for Lakes Garage Doors to sell. They are excellent. 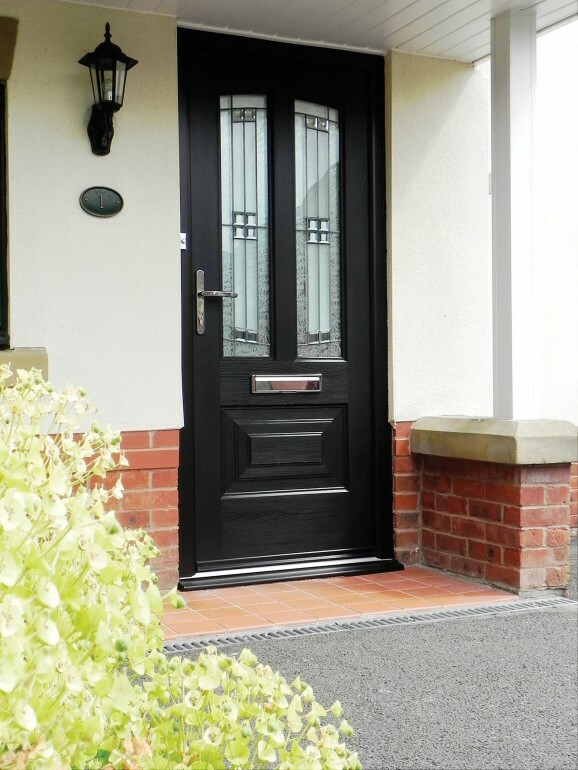 The Rockdoor Illinois also has all the Ultimate range attributes of strength, security and thermal insulation. Come to the Lakes Garage Doors Showroom and see for yourselves. The industry leading carbon fibre reinforced inner frame makes it the strongest on the market. Securely fixed to this frame are the hinges and locking mechanism. The anti-bump, anti-pick lock barrel is further protected by concealed ant-drill, reinforced plates and a zinc cylinder guard. The multi hook locks of the Rockdoor Illinois are German engineered. Made from steel and brass they give the ultimate security and strength. The reinforced Rebar outer frame provides the engagement points for the hook locks in the full length steel keep. An optional steel mesh can be specified for the door leaf which strengthens the door further, by up to four times. Also an option is to have the door the door specified ‘Secured by Design’. This accreditation is fully backed by the police. All the Ultimate range doors have Class 1 security rating as standard including the Rockdoor Illinois. As with all the doors in the Rockdoor Ultimate range, the Rockdoor Illinois is ‘A’ rated for thermal efficiency. Hence, it is a very good insulator. 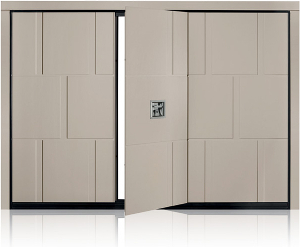 The 50mm door leaf is insulated with PU foam. Similarly the outer frame. The glass units are argon filled soft coat glass and therefore give low heat emissions. There are twelve colour and finish options; eight solid colours and four woodgrain finishes. 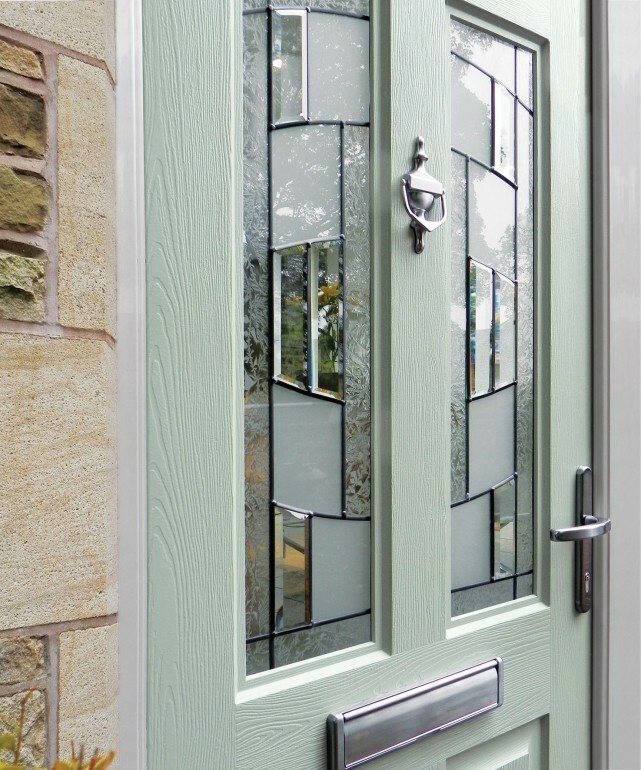 All doors are also made to order which allows you to specify different colours and finishes inside and out. Lakes Garage Doors are proud to be suppliers of the Rockdoor Ultimate range. We have these doors on display at our Lancashire Showroom. We would be delighted to be able to show you these superb doors. ■ Guarantee with GAP’s customer, not homeowners or installer (if the installer is a third party). 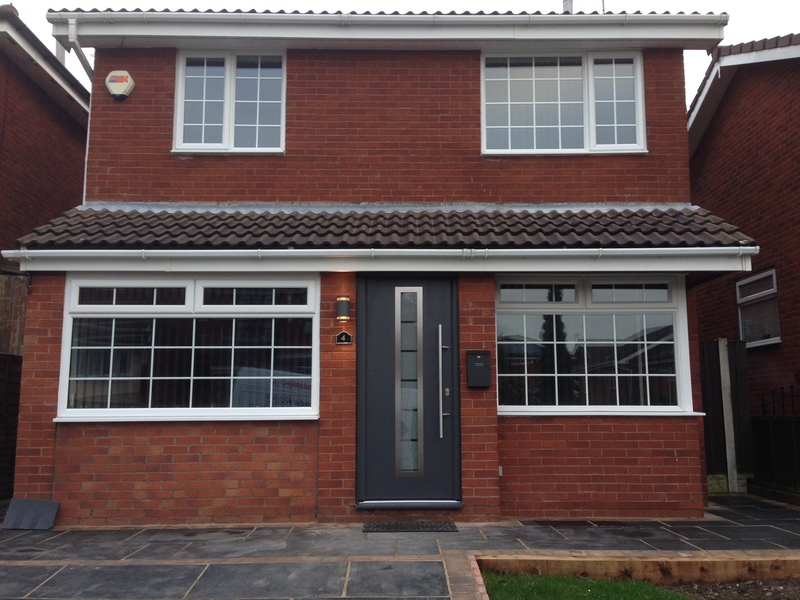 ■ 10 year guarantee for white door sash, outerframe frame & double glazed unit. ■ 10 year guarantee for woodgrain or coloured door sash, outerframe frame & double glazed unit for the Ultimate Series, 5 years for the Elite & Select Series. ■ 5 year guarantee sideframe & sideframe glass. ■ * 5 year guarantee for locking mechanisms. ■ 1 year guarantee for all door furniture. ■ All service issues must be provided with photographic evidence & door serial number.